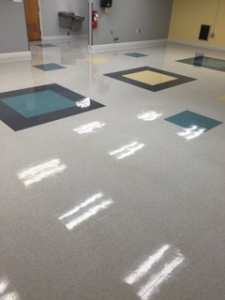 You can maximize the aesthetic potential of your commercial space by letting us provide an advantageous schedule of expert floor services. We are always ready to accommodate our customer’s hours of operation to ensure that our services are completed discreetly and with minimal disruption to your daily business routine. Our dedication to superior customer service requires that we act as a company that is responsive to customer needs and requests. Based in Dover, New Hampshire, we are dedicated to providing our customers with the services they need–nothing more, and nothing less. That’s why we always do a full analysis of a job site before we recommend a cleaning schedule for services. We want to ensure that our recommendations are reflective of your needs and maintenance goals. 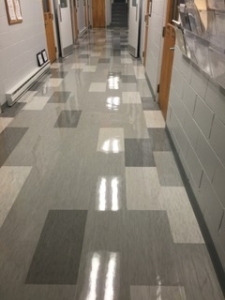 Keeping your facility well-maintained will not only reduce your liability for accidents, it will also increase the comfort levels of your customers and employees.